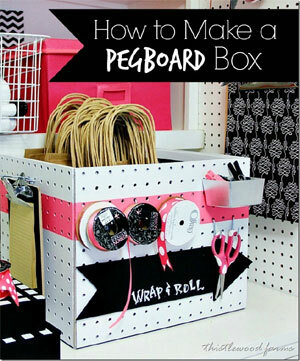 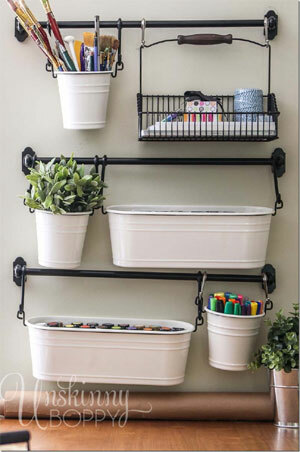 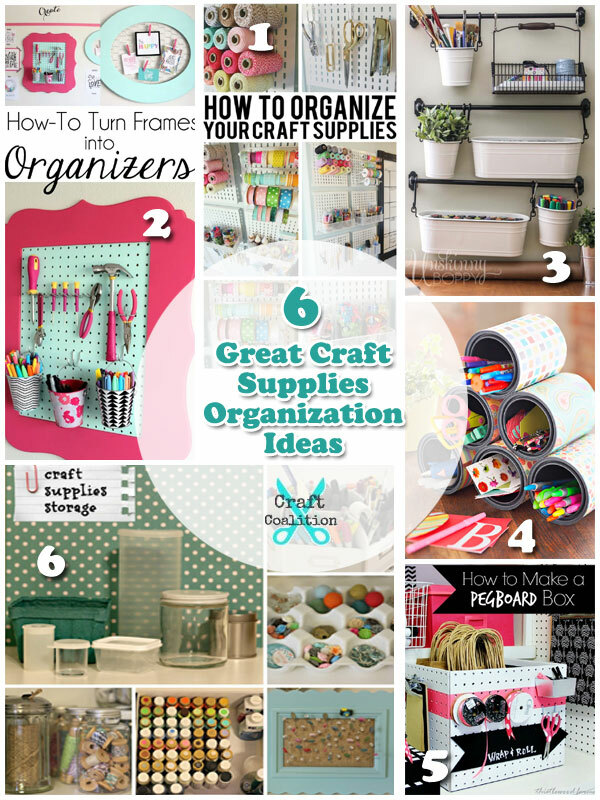 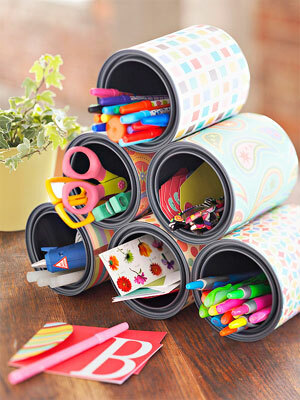 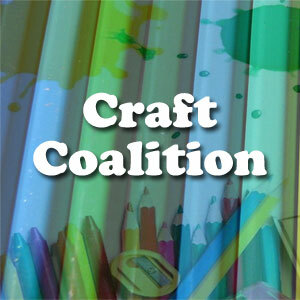 These 6 great craft supplies organization ideas will be an awesome addition to any craft room! 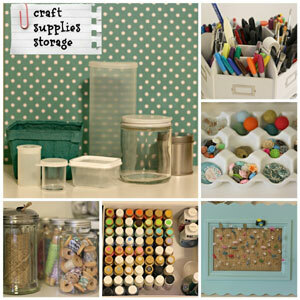 Having your tools and supplies neat and easily accessible is essential to create an enjoyable creative environment! 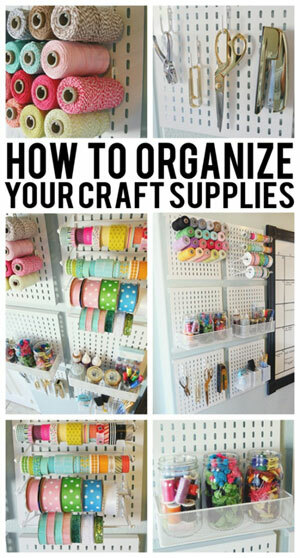 Plus having it be a pretty feature is also nice!